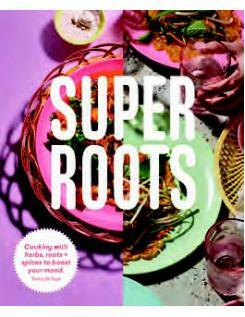 In Super Roots, Tanita de Ruijt showcases over 60 exciting ways to use herbs, spices, roots and barks in the most delicious ways for optimum health. 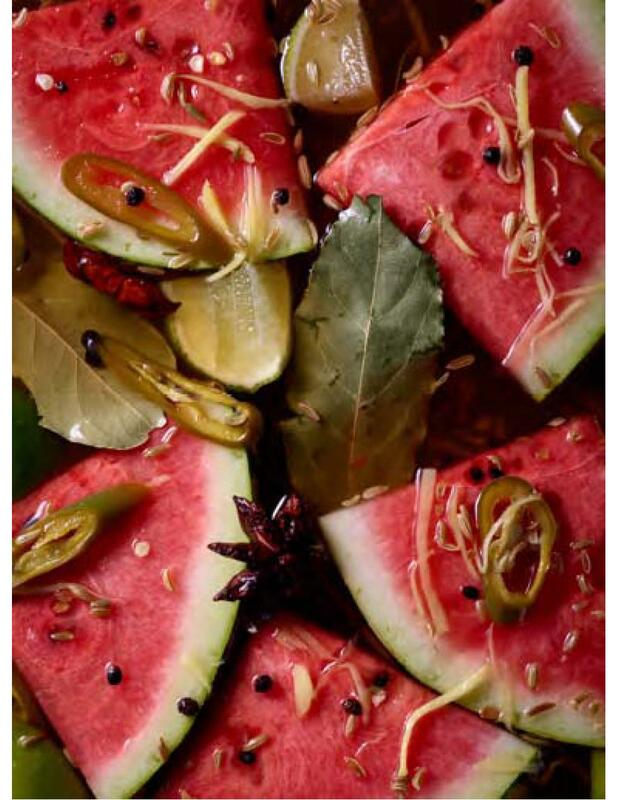 Taking inspiration from the East - predominantly Indonesia, Thailand, Vietnam, Korea, China - Tanita aims to reinvigorate those traditional recipes that have sustained people healthily for centuries. With chapters exploring the notion of balancing taste and flavour, food as therapy and meals to combat those times when you are feeling tired, bloated, sick or hungover Super Roots offers a new, functional yet delicious approach to food that will leave you feeling restored, satisfied and happy - no diets, just nourishing, flavour-led recipes using everyday ingredients. From the detoxifying Ginger Mapo Tofu to the tangy notes of the Turmeric Flu Busting Broth, these recipes are guaranteed to refresh your mood and brighten your day.